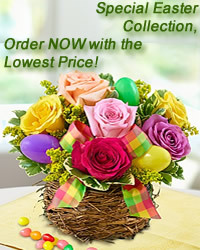 www.flowers-armenia.com Rated 4 out of 4 by 103 reviewes. Small Sprayer use for small lemon, big Sprayer for a big one or watermelon! So practical, convenient, funny !!!! 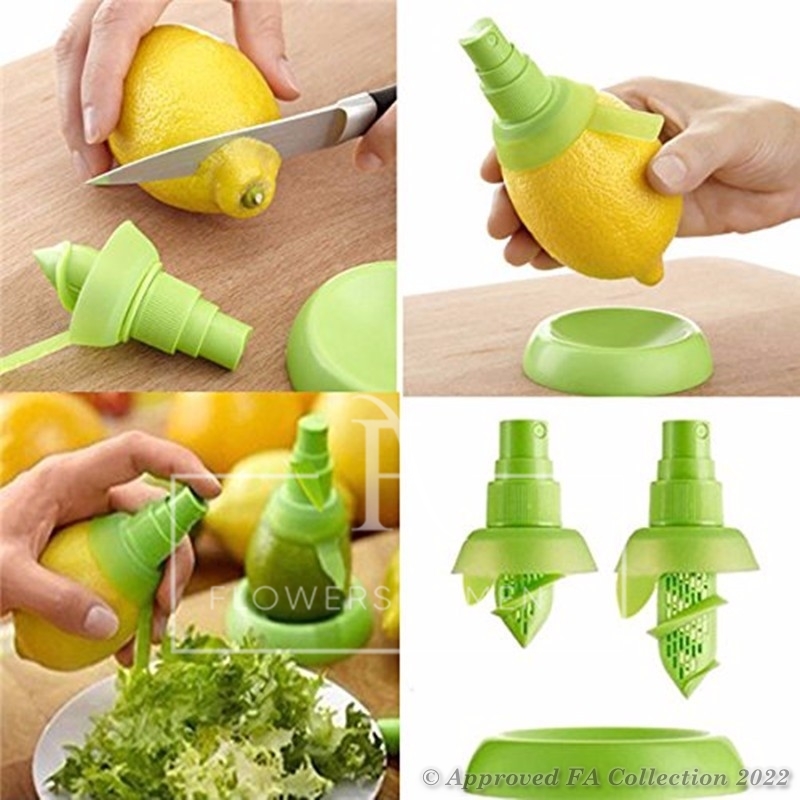 Spray fresh lemon juice on Your salads and enjoy!